Send your customers home in style. 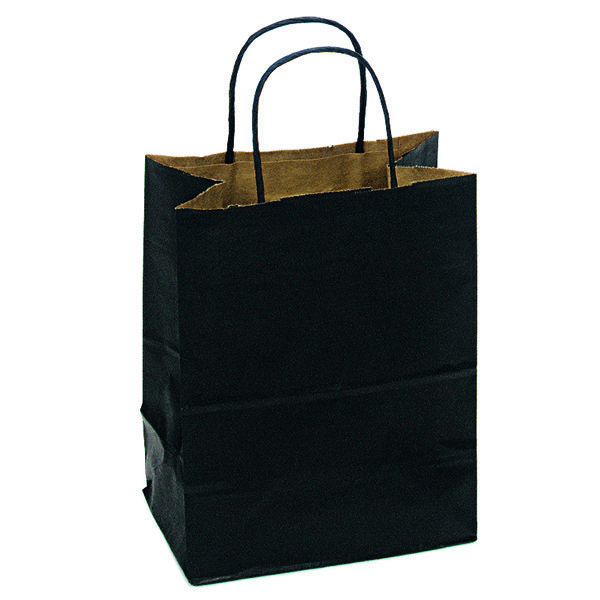 This high quality kraft tint shopping bag has a flat bottom that keeps bag upright so it is easier to fill at checkout and great for your more fragile merchandise. 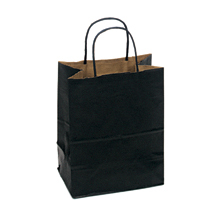 Bags have twisted paper handles for extra durability. Add a Custom Label for a personalized touch Mix and Match for lowest price- Combine any 4 cartons of bags and get the 4 carton price.